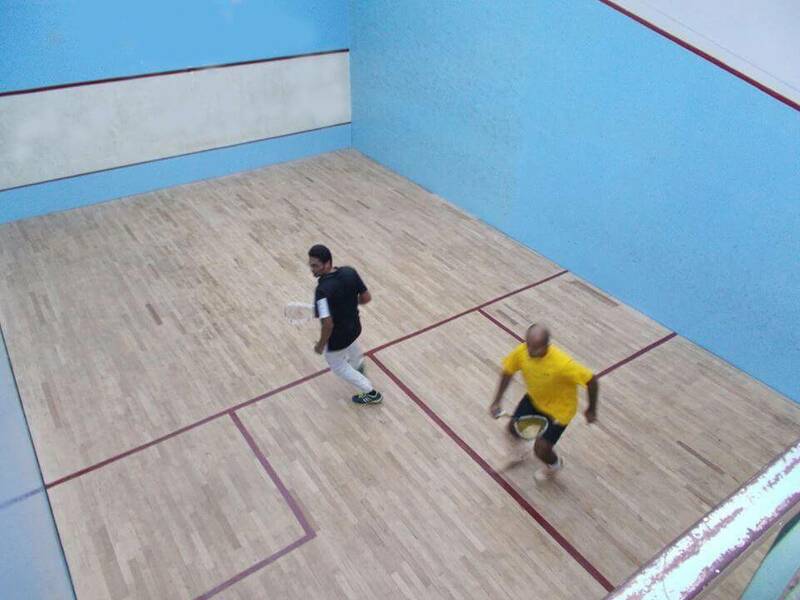 Squash being one of the healthiest sport to play imposes strength and fitness. 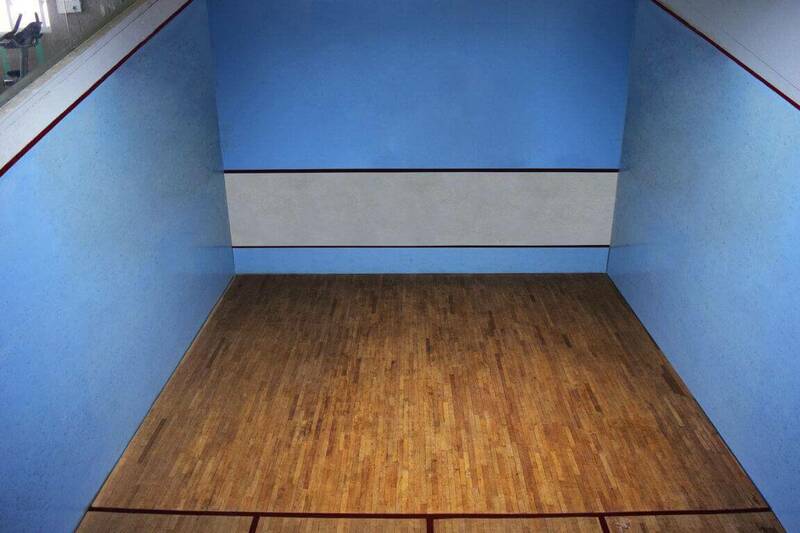 Playing squash burns 1000 calories in an hour. 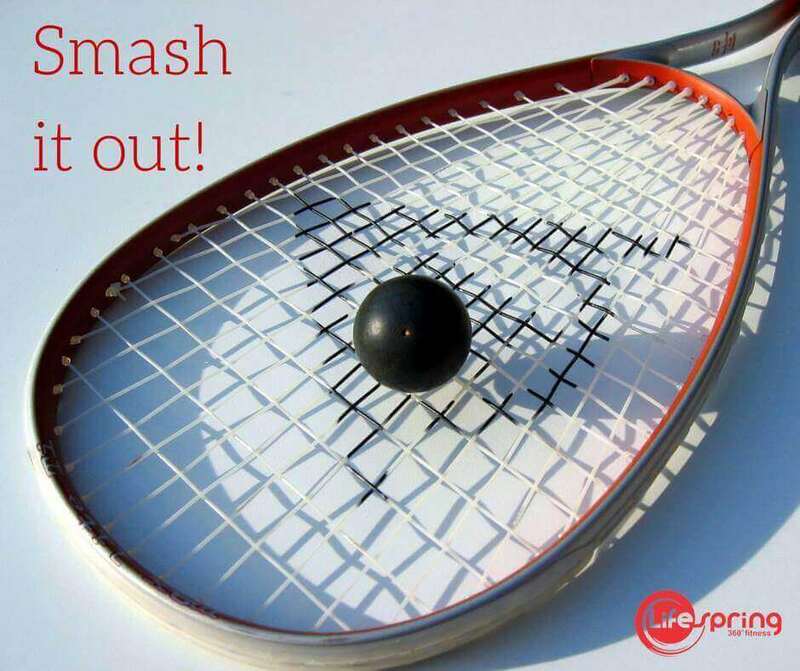 Join Lifespring 360 Fitness' squash academy and boost your endurance.